A lot of everyday items are made from Monomersbiodegradabledigestincineratorslandfillpolymerspolytheneproblemsshopping . Many of these polymers are not Monomersbiodegradabledigestincineratorslandfillpolymerspolytheneproblemsshopping i.e. microbes cannot Monomersbiodegradabledigestincineratorslandfillpolymerspolytheneproblemsshopping them and they take a long time to break down. Polymers are usually disposed of by burying them in Monomersbiodegradabledigestincineratorslandfillpolymerspolytheneproblemsshopping sites or burning them in Monomersbiodegradabledigestincineratorslandfillpolymerspolytheneproblemsshopping . These methods of disposal cause environmental Monomersbiodegradabledigestincineratorslandfillpolymerspolytheneproblemsshopping , and waste our valuable resources. 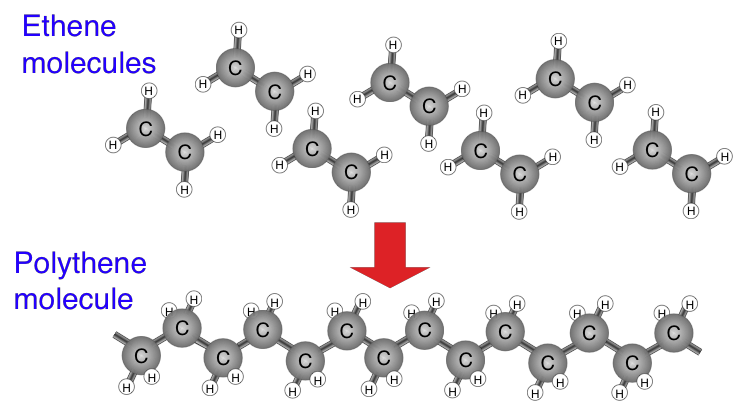 Monomersbiodegradabledigestincineratorslandfillpolymerspolytheneproblemsshopping can join together to form polymers. Ethene can polymerise to form Monomersbiodegradabledigestincineratorslandfillpolymerspolytheneproblemsshopping . 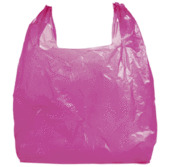 Some typical uses for polythene include plastic Monomersbiodegradabledigestincineratorslandfillpolymerspolytheneproblemsshopping bags and plastic bottles.